Took an hour out of my day to take the dogs for a walk around some fields, woods, and hedgerows. It was time well spent. 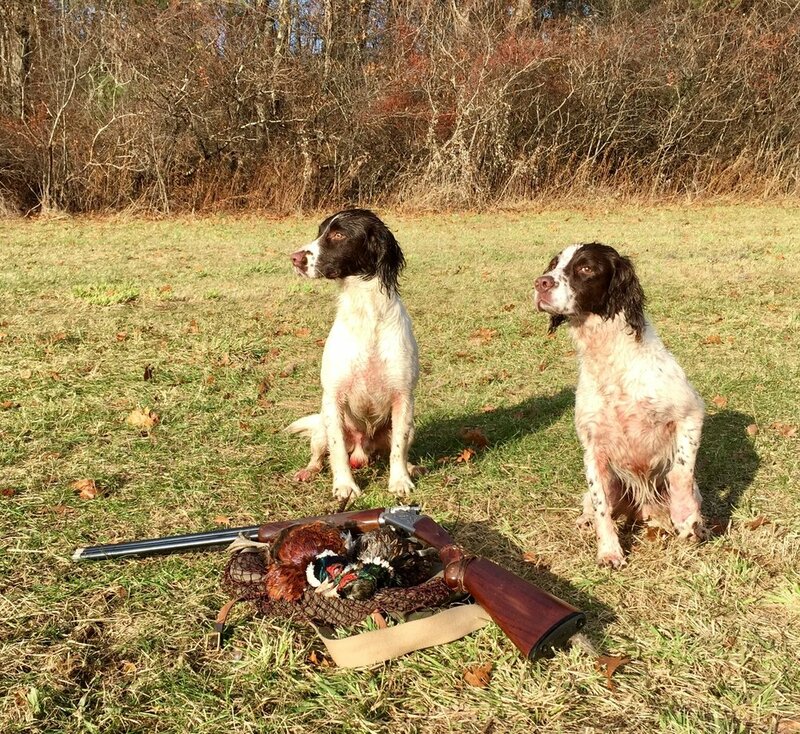 The dogs are working well together, and my older dog (on the right) made a fantastic retrieve, swimming through some very heavy flooded cover for a hard pricked bird. Cracking looking pair of springers ..